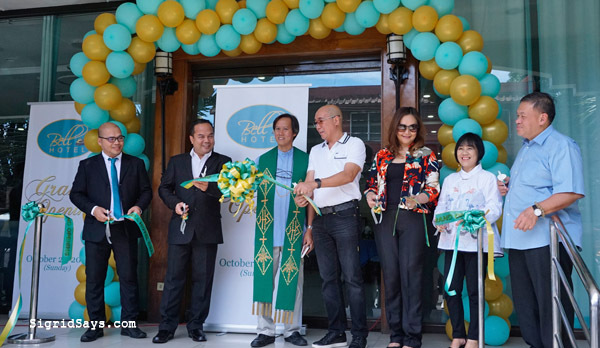 The vibrant Bell Hotel Bacolod is one of the newest players in the Bacolod hotels industry. 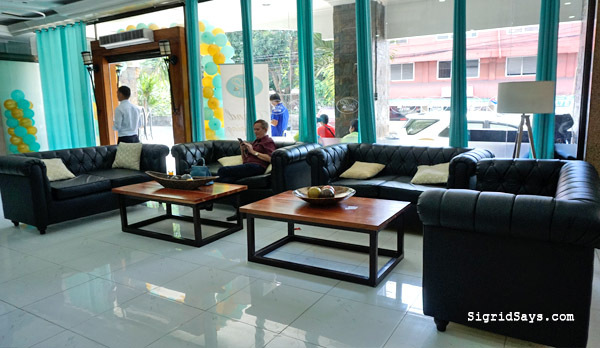 It is located in downtown Bacolod, Negros Occidental, Philipines, making it very accessible and convenient. Bell Hotel Bacolod in downtown Bacolod City, Philippines. But Bell Hotel Bacolod is not entirely new. The hotel has been around for several years already but it is still nicely maintained. Now, it is under the management of ICON Hotel, which is owned and managed by the Global Comfort Group Corp (GCGC). 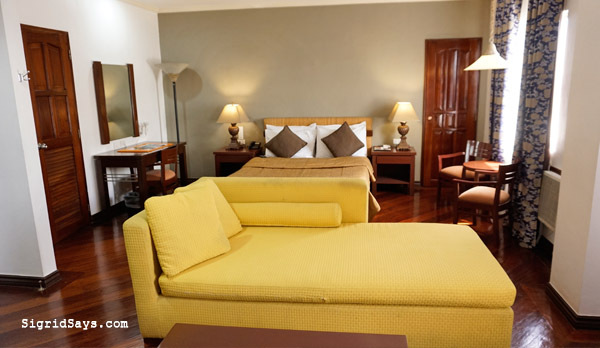 Among the properties they manage is the Apo View Hotel in Davao City and the chain of ICON Hotels in Manila. 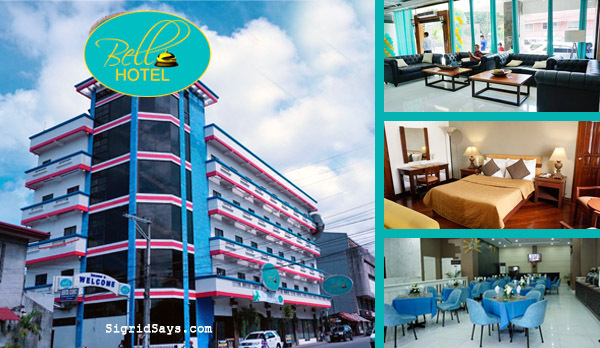 Bell Hotel Bacolod sports a young and vibrant cool color in its façade and interiors. It speaks of the company’s outgoing nature and modernistic approach in running the hotel. 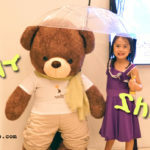 You will instantly connect the ideas of fun and happiness upon entering the hotel. The reception area is right across the lobby. 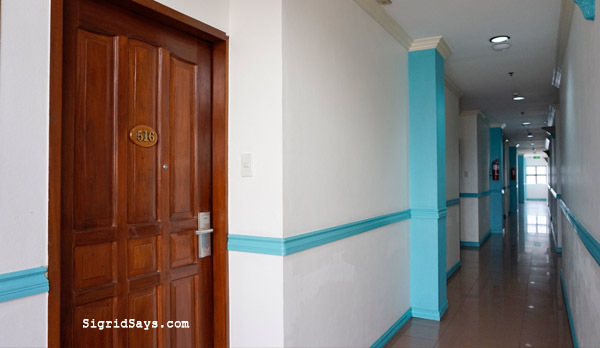 This unique Bacolod hotel has a total of 54 brightly painted rooms in a five-storey building. The rooms are big, clean, cozy, and secure. 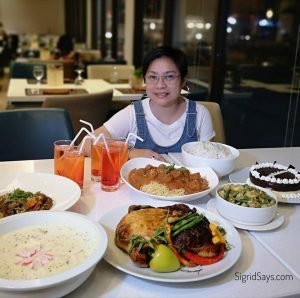 They also have a restaurant that can accommodate up to 40 guests. Meanwhile, their function room can seat up to 100 guests in a dinner setting. The toilets and baths are also wide and quite luxurious. Most rooms even have bath tubs. For their affordable price, this is really something. A suite at Bell Hotel Bacolod. 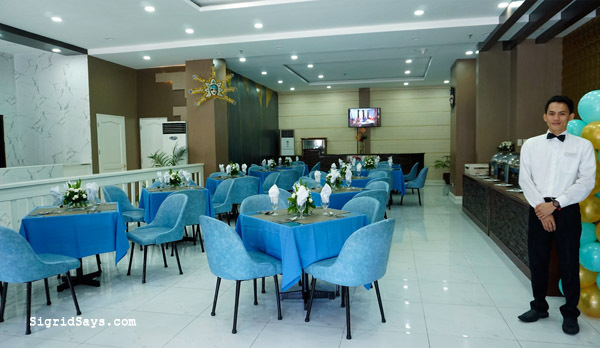 Additionally, the location of Bell Hotel Bacolod makes it a good venue for functions because of its accessibility. It can be easily reached by public transport. But guests can also arrange for a shuttle pickup from and to the airport. In the bathroom. I just took this photo but this is not the full setup. 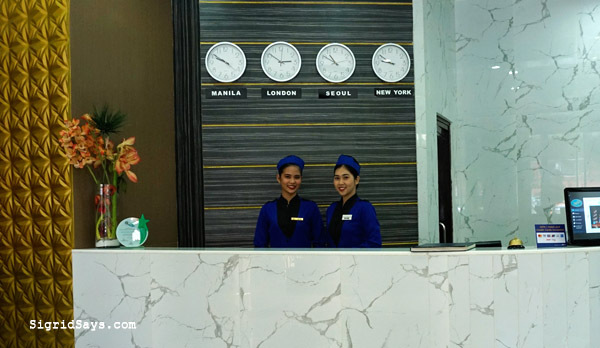 The management gives the assurance that Bell Hotel Bacolod follows only the best industry standards and practices in the hospitality industry. The spacious elevator for Bell Hotel Bacolod. Clean, spacious, and well-lighted hallway. 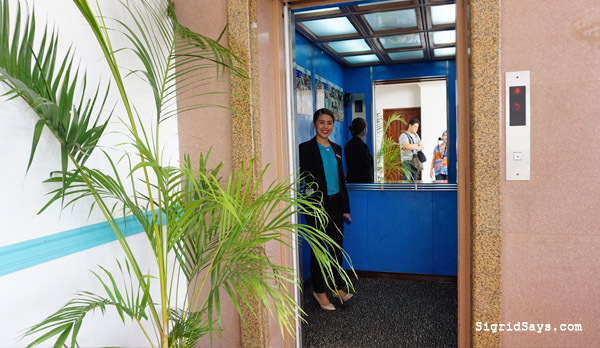 Bell Hotel Bacolod has teamed up with the Bacolod City Tourism as well as local tourists spots. They aim to promote the Bacolod tourism industry to the world through the Bacolod tour packages that they carry. 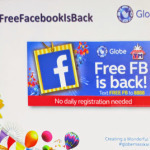 If you visit the City of Smiles, you don’t have to worry anymore about Things to Do in Bacolod. The restaurant is beside the reception area and can seat up to 40 people. Among the tours that they offer are for the MassKara Festival, The Ruins, and Mambukal Resort. The package tours include transfer, entrances fees, meals, tour guides, as well as room accommodations at Bell Hotel. Furthermore, the rooms come with free breakfast. 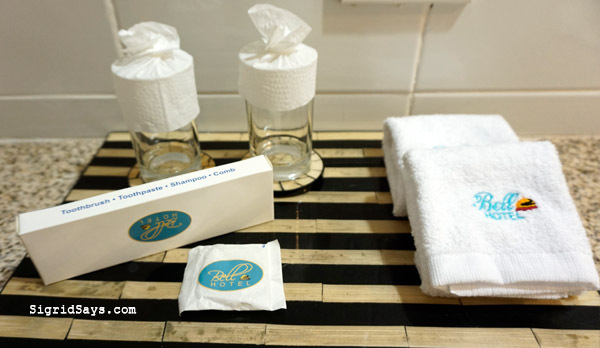 Bell Hotel Bacolod’s thrust is into the tourist accommodation services. For those who want to explore around the province of Negros Occidental, there are other packages as well. One of them is the tour around Don Salvador Benedicto, which is considered the summer capital of the province. 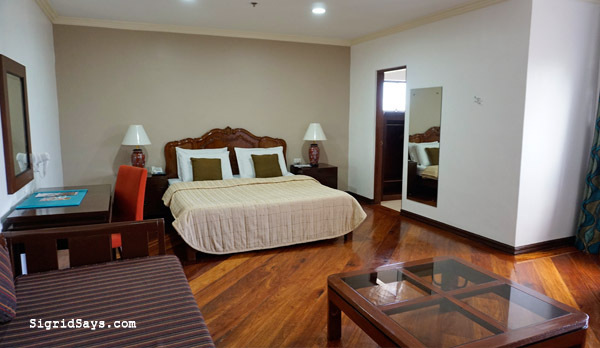 The thrust of Bell Hotel Bacolod, according to its name, is into the tourism accommodation services. They want to be able to provide everything that a tourist needs, not just accommodations. 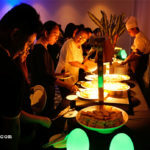 Recently, Bell Hotel Bacolod was voted as the Best Standard Hotel in Bacolod City. The recognition was given during the Bacolod City Tourism and Hospitality Awards 2018. They have also received praise for their contribution in helping local tourism. Bacolod City officials –Vice Mayor El Cid Familiaran, Coun. 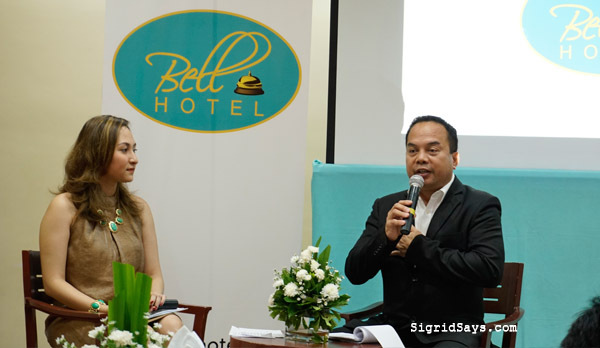 Em Ang, and Bacolod Tourism Officer Butch Gerasmo — supported the grand opening of Bell Hotel Bacolod. Hmmm… This is my first time hearing the name, but the place looks vaguely familiar. I am not sure if this is the place we stayed in last year. Anyway, the place looks cool. 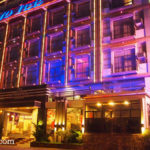 Maybe we can spend the night there at Bell Hotel on our next visit to Bacolod.